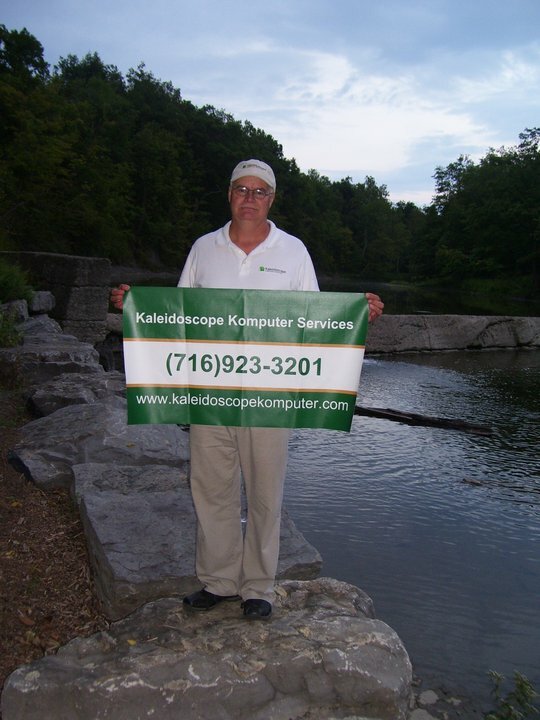 Kaleidoscope Komputer Services can handle all of your business computer and network needs. Below is a description of the services we provide to businesses in Liberty and surrounding area. Click here to see a list of our clients. Are you spending more time managing your network than you are your business? Kaleidoscope can manage your network and all of your IT functions, allowing you to concentrate on your core business. You’ve invested allot of time and money in your systems and the information they contain. Make sure your data is safe with an in-depth security analysis and consultation. Overwhelmed by spam in your Inbox? Kaleidoscope can implement a world-class anti-spam solution that will give email control back to you and your employees. Kaleidoscope has a simple and effective offsite data backup solution that will ensure your data is safe in the event of a catastrophe. Are your current systems not up to today’s IT challenges? Kaleidoscope will analyze your current situation, and make recommendations based on your current and future needs. Make sure that your company is at the top of the list when consumers search online for your product or service. Unfortunately, your computer network doesn’t schedule problems during your work hours. Kaleidoscope is available around the clock to respond quickly to your needs. Starting from square 1? Kaleidoscope will install cabling, wiring, and all the basics needed to build your computer network. Kaleidoscope can help you get a web site up quickly with simple tools. You can then maintain your content as simply as clicking a button. Kaleidoscope will also help you evaluate your web site needs and develop the best solution for your goals and wallet. From getting a domain name for your site to launching your well designed site, let Kaleidoscope guide you.